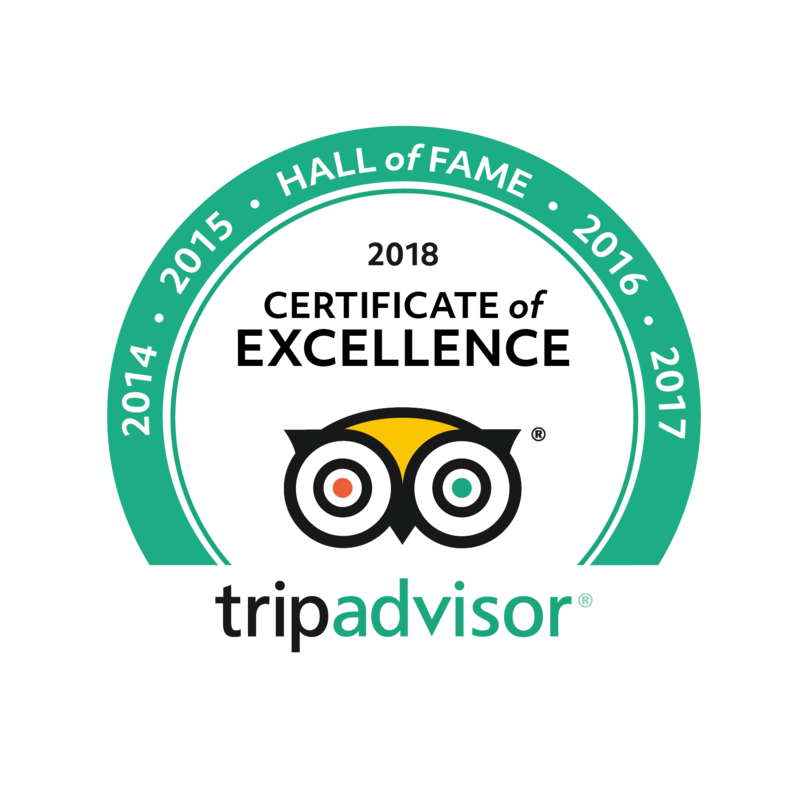 Our Private Naples shore excursions or day tours of Pompeii & Mt. 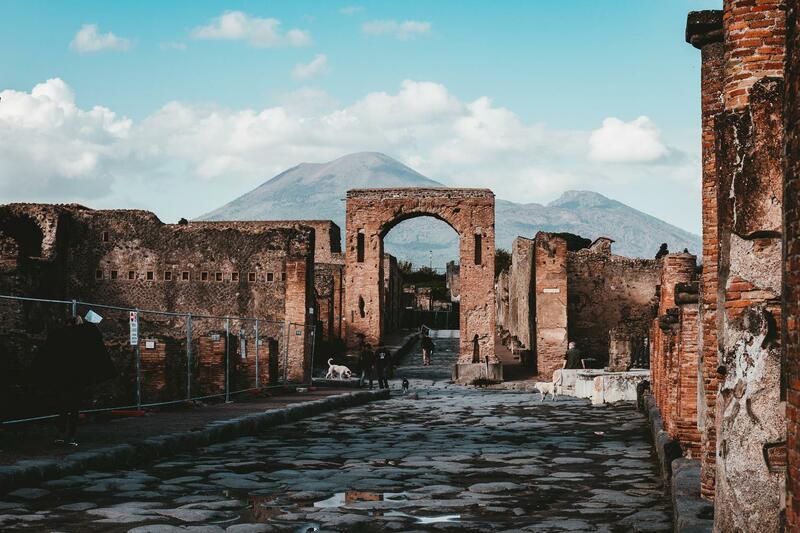 Vesuvius include one of our expert licensed tour guides, an air-conditioned Mercedes (or similar make) vehicle and driver at your disposal for eight hours. 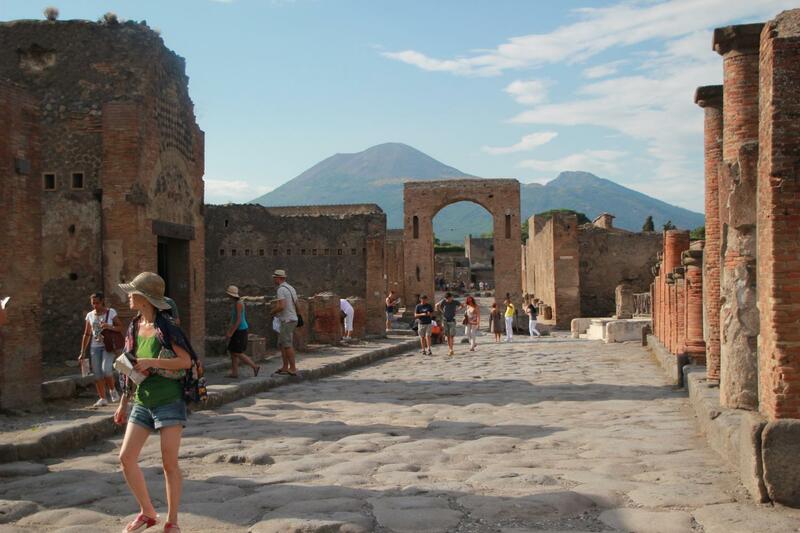 Your day will begin with a private walking tour of the Ancient ruins of Pompeii. 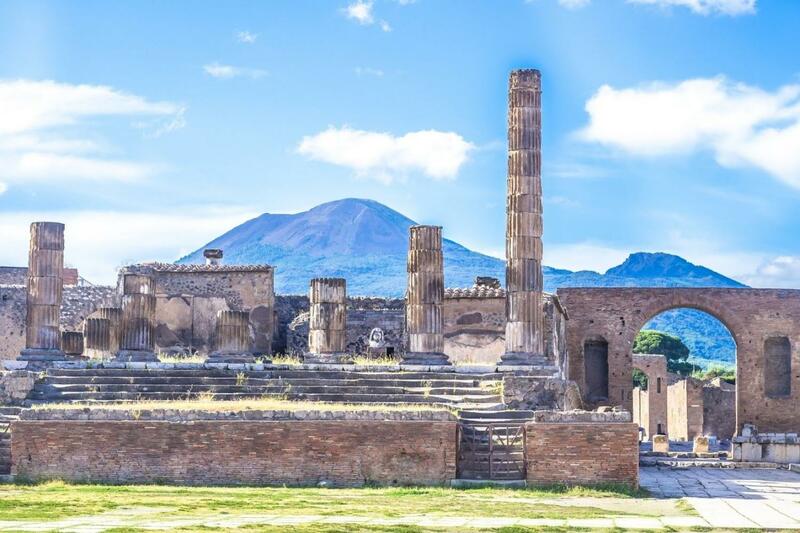 This vast archaeological site overwhelms most visitors, but in the company of one of our licensed expert guides, you'll visit all the must-see sights of Pompeii as you enjoy a detailed lecture style tour of the ruins that have provided valuable insights into everyday life in the days of Ancient Rome. 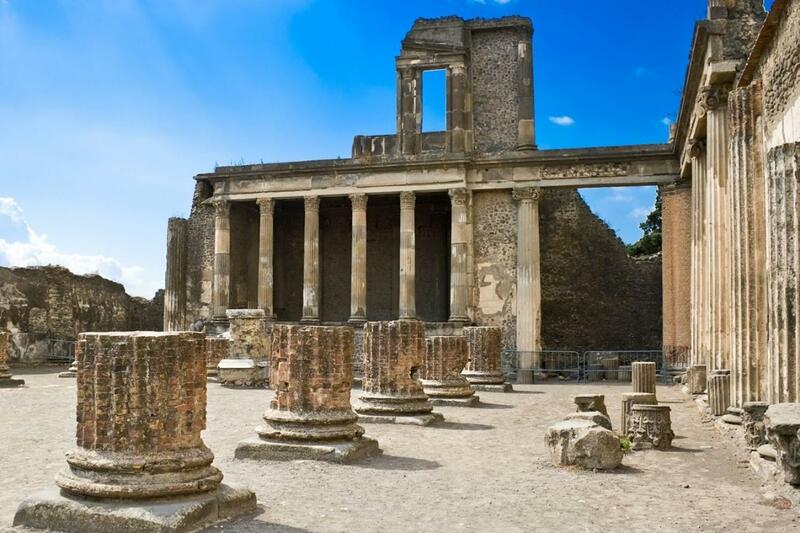 Visit Ancient Roman homes of some of Pompeii's wealthier citizens, learn about traditional Roman cuisine as you visit Ancient food-stalls, at the Amphitheatre we'll take about the famous games held there, as well as viewing perfectly preserved frescoes, and other important buildings through which your expert guide will help you relive the times of Ancient Rome before heading to the mighty Mt. Vesuvius that still dominates Pompeii and Naples. 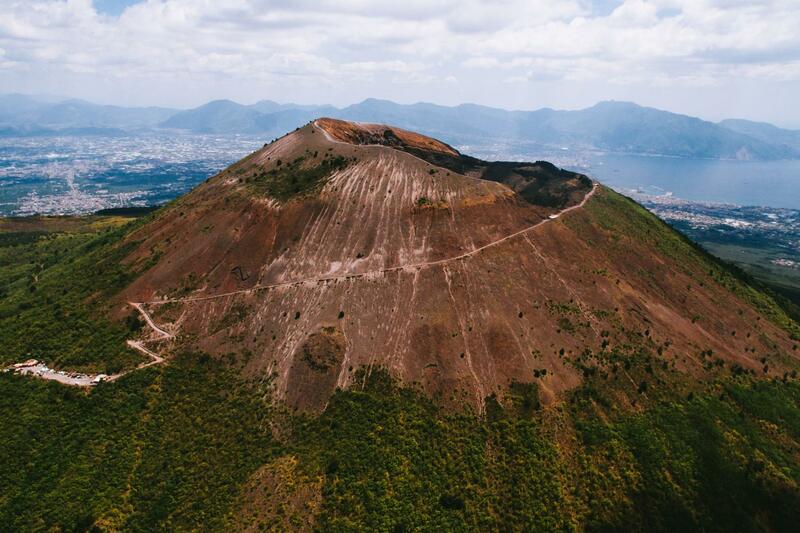 After an in-depth tour of the ruins of Ancient Pompeii we'll drive up to the summit of Mt.Vesuvius. The aftermath of the previous eruptions has created a lush-green environment on the slopes of Mt. Vesuvius where vineyards cling to the hillsides and the air is scented by citrus groves. The view from Mt. Vesuvius on a clear day is stunning, with the curve of the coast and the tiny white houses set amongst the orange and lemon blossoms will be one of the highlights of your day tour of Pompeii & Mt. Vesuvius. Those in good shape can take a 30 minute walk up to the crater of the Volcano which is still active. 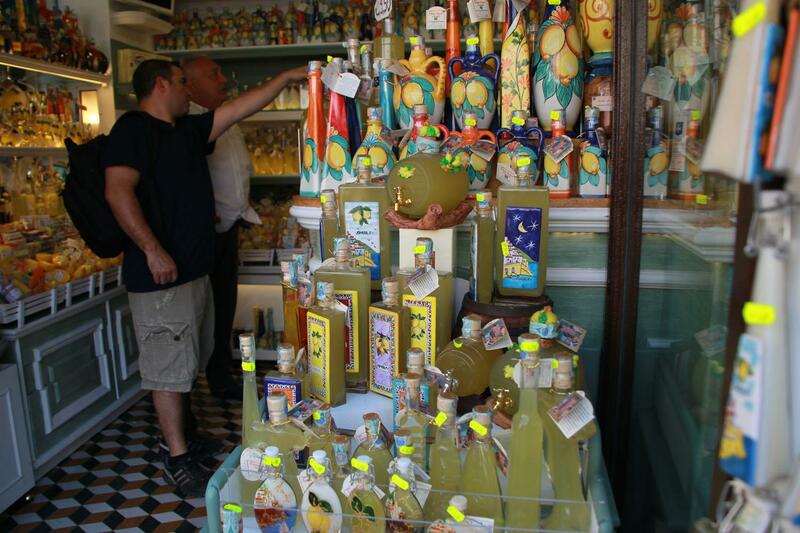 Please specify in the booking if you want to take the tour from Naples or Sorrento and also the name of your hotel. At times, Pompeii Archaeological site close without notice. No refunds are available as these events are beyond our control.